Learn more about monitoring your AWS infrastructure! 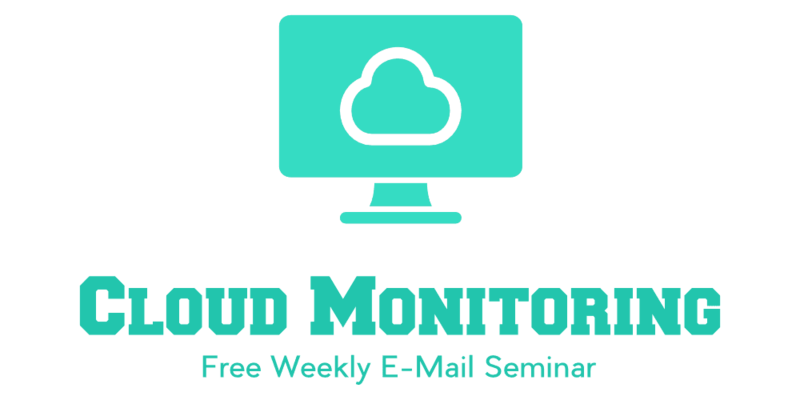 Subscribe to my free weekly e-mail seminar. Each week, you receive an email to learn about one aspect of monitoring your AWS account. In the first week, you learn how to monitor an RDS database instance to its full extent. You can unsubscribe from the seminar at every time.